The next several years will see a massive emergence of hydrogen fuel cells as an alterative energy option in both transportation and domestic use. The long-range expectation is that hydrogen will be used as a fuel, produced either from renewable energy, fossil, or nuclear sources, offering an environmentally acceptable and efficient source of power/energy. 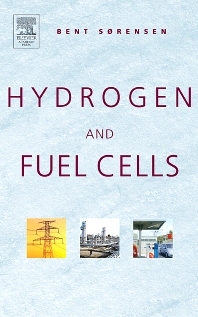 Hydrogen and Fuel Cells describes in detail the techniques associated with all the production and conversion steps and the set-up of systems at a level suited for both academic and professional use. 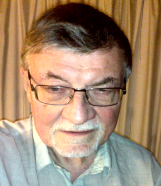 The book not only describes the "how" and "where" aspects hydrogen fuels cells may be used, but also the obstacles and benefits of its use, as well as the social implications (both economically and environmental). Thoroughly illustrated and cross-referenced, this is the ultimate reference for researchers, professionals and students in the field of renewable energy. Written by a world-renowned leader in the study of renewable energy. Thoroughly illustrated with cross-references for easy use and reference. Written at a level suited for both academic and professional use. Researchers and professionals in the field of renewable energy - industrial & environmental agencies as well as lecturers, undergraduate, and graduate students in physics, engineering, and environmental science departments.